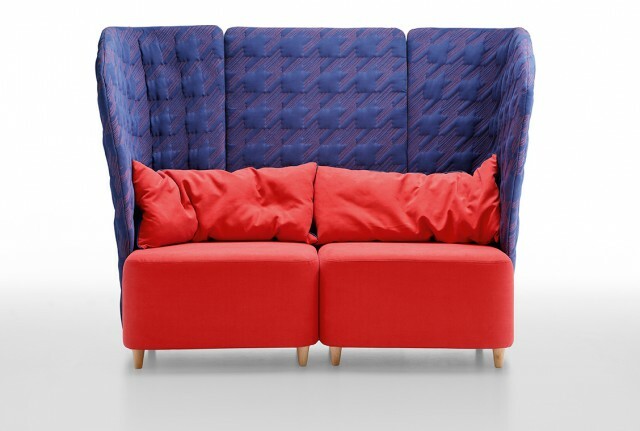 Apelle chaiselongue wins at the 2nd place the 4° "Edward Haimsohn Award" promoted by Contemporary Design Group, the american Association of home decorators, founded in 1983 in San Diego, California. 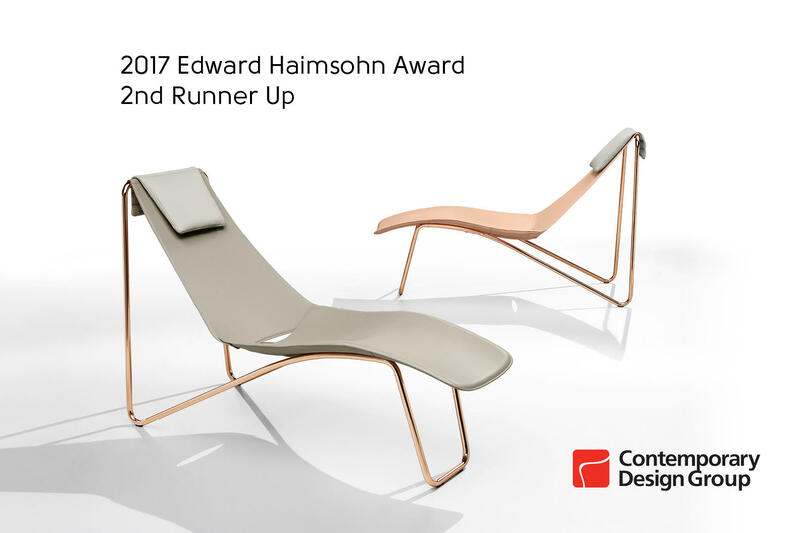 The "Edward Haimsohn Design Award" rewards the excellence of manufacturers who are producing outstanding and original products marked by an original design and the high quality of their models. The winners has been confirmed taking consideration criteria as well the originality of the design, models presented during the period between 1 September 2017 and 31 August 2018 and the availability on the market worldwide. The winners has been announced at the Contemporary Design Group annual conference on December 2 in San Diego and our Apelle chaiselongue design Beatriz Sempere was placed at the 2nd place. Our news presented at Salone del Mobile in Milan.